I'm in love with this bracelet, it's absolutely gorgeous. 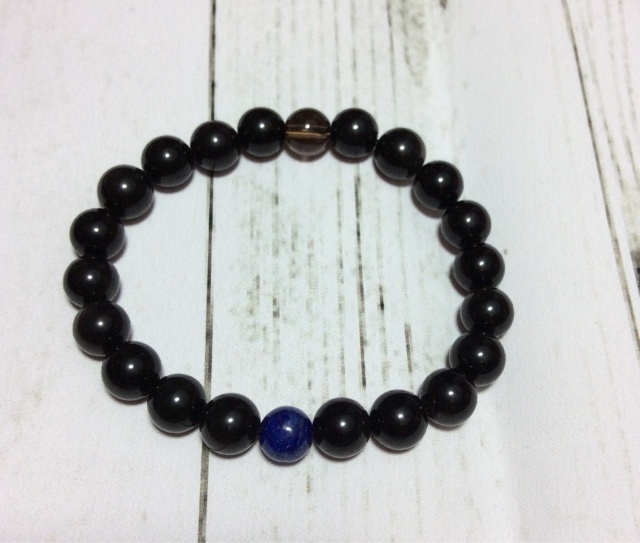 The beads are stunning, especially the focal bead which is a Blue Lapis Lazuli gemstone. The colours in this bead are exquisite, much more vibrant than they look in the photos. I've received several compliments about my bracelet too, so it's obviously eye catching. The bracelet arrived in a gift box that was sealed in a branded plastic bag. 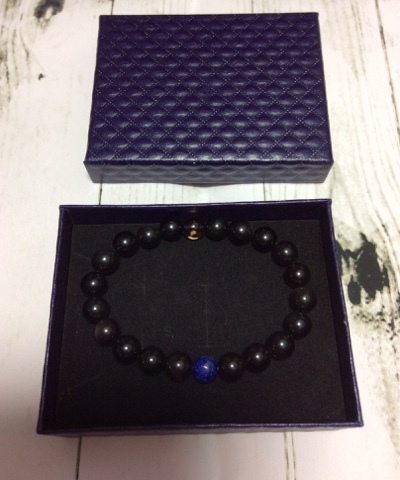 I was very impressed with the way it was presented, the gift box is nearly as beautiful as the bracelet itself. 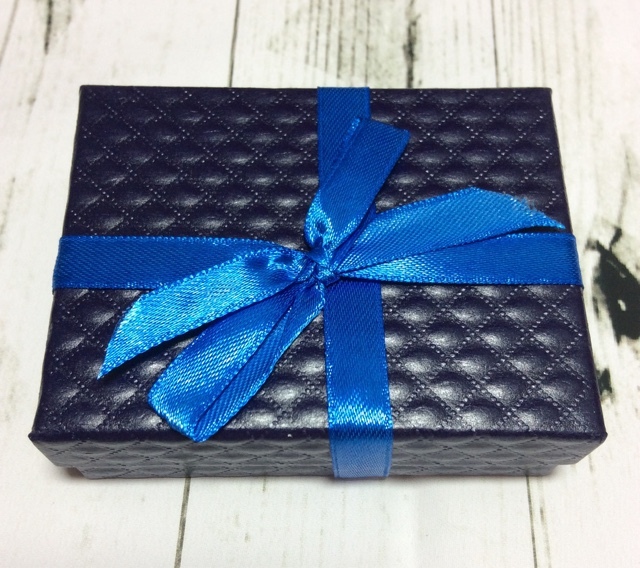 It's a quality, expensive looking gift box that was neatly wrapped with a bright blue ribbon. This bracelet would make a perfect gift, any female friend or relative is sure to be impressed by it. 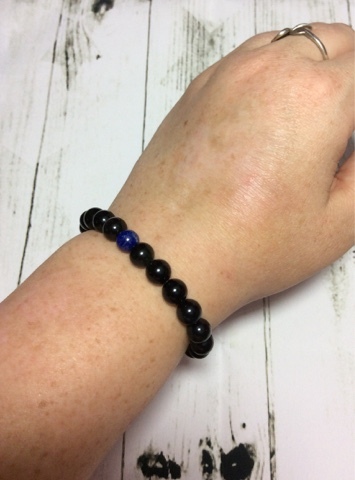 The bracelet is comfortable to wear, the beads are lovely and smooth against my skin. I have medium to large wrists and the bracelet is snug, but not tight. It doesn't leave marks on my skin. It would be fine for smaller wrists too, it would just be a slightly looser fit.